The province has been told that its current medical transportation policy for income support clients has resulted in “unintended consequences." The province has been told that its current medical transportation policy for income support clients has resulted in "unintended consequences," with patients scheduling unneeded doctors' appointments to qualify for a Metrobus pass and ambulances being called because they don't have money to pay for a bus or taxi. That's according to internal government documents obtained by CBC News through access-to-information. As well, red tape is ensnarling the current set-up. "Significant administrative resources" are involved in the process, to confirm that people on income support meet the criteria to get a monthly bus pass. And doctors say they are spending time mired in paperwork instead of assessing patients. The Department of Health is reviewing the program, and changes are possible. Meanwhile, another government department is exploring a broader potential solution not limited to the medical system — an affordable Metrobus pass for people with low incomes. While the scope of the issue is printed on government documents in black and white, Dr. Melanie van Soeren sees the impact in living colour. She has personally had situations where an ambulance is called to take people to the emergency department for assessment, because they can't walk due to illness or injury. "We have no other way to get them there," van Soeren said. "Sometimes we scrounge up cab fare from those of us who are there, but we can't always do that." Van Soeren is a family physician with the Downtown Health Collaborative, which works with inner-city organizations to support people who are living under the poverty line. Under the current provincial policy, income support clients who have eight or more medical appointments per month qualify for a bus pass, which is fully covered. And what if they have less than eight appointments a month? "They're out of luck," van Soeren said. "There's really no other option." She says people who need to avail of medical services — but don't qualify for a bus pass — often miss appointments. "That adds to the burden on our very stressed health-care system," van Soeren said. "It's wasted time for physicians and other health-care providers that they would be going to see, and it's frustrating for the patient." 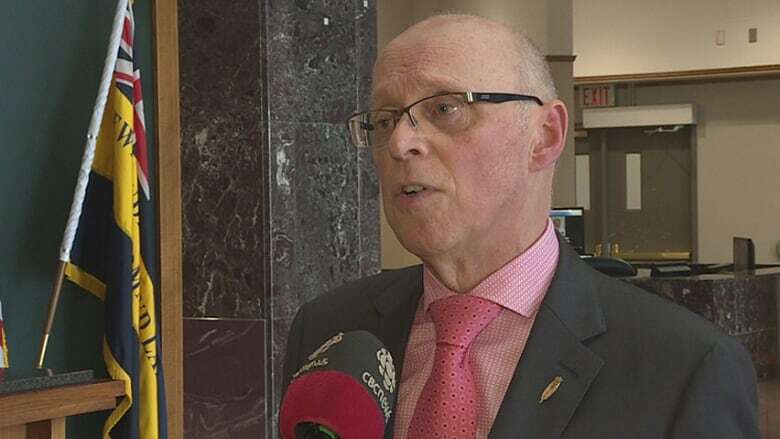 Health Minister John Haggie has heard those concerns, and says they were the "stimulus" for an ongoing policy review. "The issue is about making the system patient-centred and client-friendly," Haggie said. "We have a system that is designed to be system-friendly at the moment and we're changing that." The Department of Health took over the income-support aspect of the medical transportation program last year. That transfer was not entirely smooth. Haggie says his department's initial focus was on sorting out IT and staffing problems. Now it's on to policy, to see what makes sense and what could be changed. "And this is where we're going to see the biggest improvement in service for clientele," Haggie said. That review will be a "rolling program," and with no specific timeframe to conclude. "I think what you will see is certain policies will change fairly soon," Haggie said. "And then as we work our way down into it — as you like, more (into the) weeds — those policies will roll out later. We've got to get the framework right." The health department is handling the transportation program specific to medical appointments for people on income support. But another provincial department — Children, Seniors and Social Development — is looking at the broader issue of affordable Metrobus passes for everyone in a low-income bracket. An internal briefing note sketched an outline of the issue, but details of the actions being taken and proposals being considered are covered entirely in black. They were redacted under exemptions related to policy advice and the government's financial interests. By law, that information can be released, but in this case the province decided not to do so. CSSD officials are not doing interviews, or answering specific questions about the various options being considered, the potential cost, and the timelines involved. 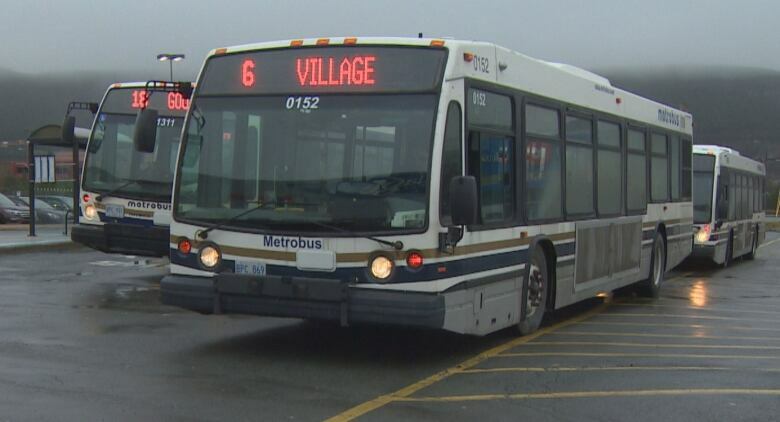 The department sent a statement noting "affordable transportation is vital for people to participate fully in their communities" and talks are underway with Metrobus and St. John's city council. 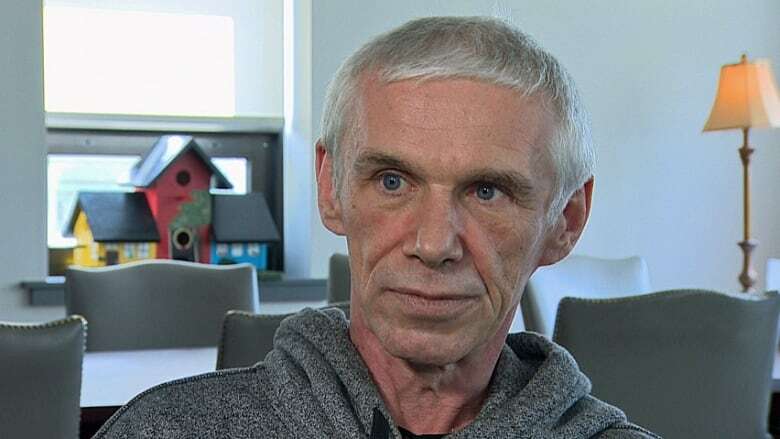 Last summer, St. John's Mayor Danny Breen told CBC News that council had presented a plan to the province aimed at reducing the cost of bus passes for people living on income assistance. A monthly adult bus pass currently costs $78. Last week, Breen steered followup inquiries to Coun. Ian Froude. 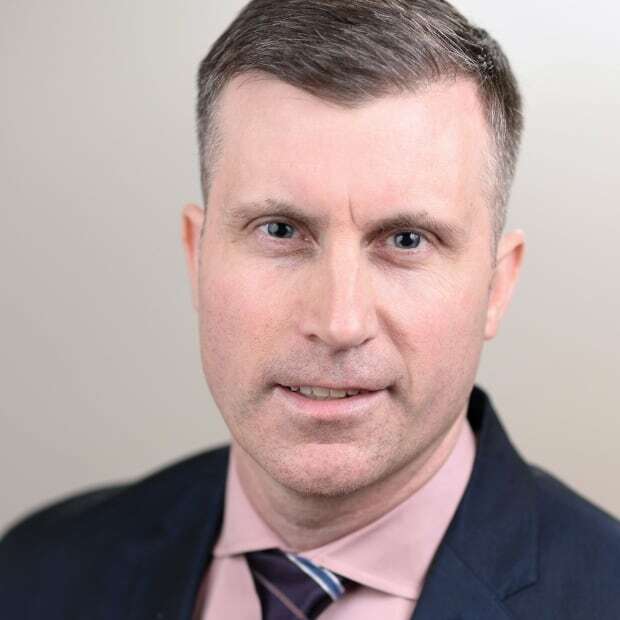 Froude declined an interview request, but sent an email saying city officials are "keenly interested" and "continue to have productive discussions" with their provincial counterparts. 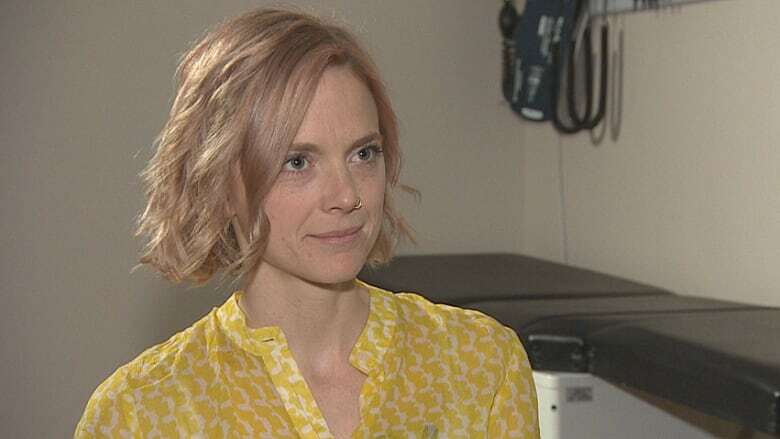 Van Soeren is one of dozens of health-care professionals and community partners who wrote a letter to the province last year, outlining problems with the current set-up and calling for broader change. They believe everyone on income support should get a free bus pass, not just for medical reasons, and there should be a subsidized rate for all low-income residents. "The goal of this would be to ensure that everybody can participate in our society," van Soeren said. "I believe that transportation is a human right that we all have the right to be able to move around our cities and to participate in all sorts of activities — not just medical appointments." Van Soeren says similar programs exist elsewhere in Canada. "This is not revolutionary," she said. "This is something that there are models for. We just need to decide how it works in our specific location. And I think that this is something that's long overdue." He's originally from Freshwater in the Placentia area, but has been living in St. John's for the past year or so. He has back problems — three bulged discs. "So I can't do very much walking," he said. Barron relies on Metrobus to get him to the doctor. He has a bus pass from the government, but hasn't heard if it will be renewed next month. "I'm going to be pretty well confined to my apartment," he said. Not only that, he will likely miss some of those medical appointments. Barron wishes all of this was simpler. "You shouldn't have all the racket, I suppose that's what you'd call it," he said. "They want you to have eight appointments a month before you get a bus pass. There's a lot of people probably only got five or six or whatever.… Anybody on a low fixed income should automatically get a bus pass."